ASL Dynamic ANS System constantly maintains the volume of Public Address announcements just above the ambient noise, guaranteeing that announcements are always intelligible, and not excessively loud. 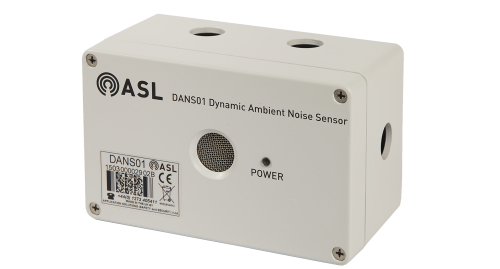 The DANS System employs digital signal processing technology to distinguish the ambient noise from the announcement. This enables adjustments of the broadcast volume level to reflect any variations in ambient noise, even while the announcements are being made. Consequently the overall intelligibility and comfort of announcements are improved over traditional ANS systems, and Public Address noise abatement problems are also improved. Output: 0 dBu balanced audio (nominal) / 66 ?